Jorge A. Bustamante is a Mexican sociologist with a PhD from the University of Notre Dame, where he has held an endowed chair (Eugene Conley Professor of Sociology) since 1986. He is also Research-Professor Emeritus at El Colegio de la Frontera Norte, a research and degree granting institute in Tijuana, Mexico which he founded in 1982 and served as president from its creation until January 1998. At El Colegio de la Frontera Norte, Dr. Bustamante was chief designer on international migration through the Mexican Border Surveys (EMIF), the basis on which the first scientific estimates on undocumented migration to the Mexican northern border were produced. He has also taught at the University of Texas at Austin, El Colegio de México, the University of California, Riverside, the National Autonomous University of Mexico, and the Institute of Political Sciences of Paris. Among his other past professional achievements, Dr. Bustamante has served as: chairman of the Border Environmental Cooperation Commission (BECC); correspondent for Mexico to OECD’s Continuous Reporting System on Migration (SOPEMI); honorary consul to the government of Japan; president of a UN committee to study worldwide the relationship between international migration and human rights; advisor on immigration and population policies to the Ministry of Foreign Affairs of Mexico; advisor to the director of the National Commission of Human Rights of Mexico; and UN Special Rapporteur on the Human Rights of Migrants from 2005-2011. Dr. Bustamante is author of Migración Internacional y Derechos Humanos, published by the Universidad Nacional Autónoma de México (UNAM) in 2003. He has more than 200 publications in scholarly journals of the United States, France, Germany, Italy, Japan, Venezuela, Spain and Mexico. The majority of these publications are research reports on: Mexican immigration to the United States, US-Mexico border phenomena and US-Mexico relations. Dr. Bustamante has also been featured in major US newspapers and TV programs, including Nightline, 60 Minutes and the MacNeil/Lehrer News Hour. 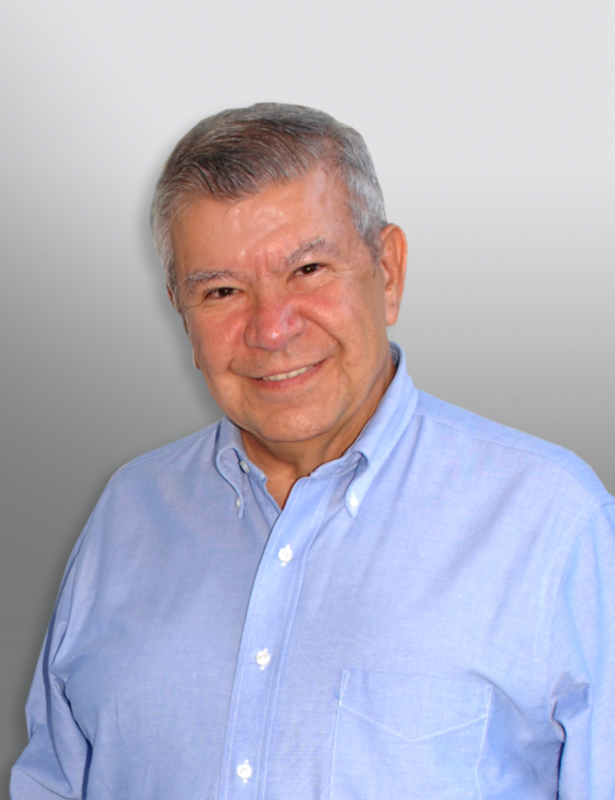 Dr. Bustamante is the recipient of many awards, including: the Premio Nacional de Ciencias presented by President Miguel de la Madrid of Mexico in 1988; the National Award on Demography presented by President Carlos Salinas de Gortari in 1994; the Cox-Johnson-Frazier Award presented by the American Sociological Association in 2007; and the National Jurisprudence Award presented by the Mexican Bar Association in 2010. The Permanent Committee of the Legislative Power of México unanimously nominated Dr. Bustamante for the Nobel Peace Prize in 2005.